The Local Court of the Northern Territory is established by the Local Court Act 2016. The Local Court is the first level of the Northern Territory's two tier court system and in the great majority of cases is the first point of contact that members of the public have with the judicial system. The Court handles the greatest proportion of cases in the Northern Territory, dealing with both criminal and civil cases. In March 2019, the Northern Territory Local Court will open the doors to a new pilot providing holistic solutions for Northern Territory families. The Family Law Pilot is a joint initiative between the Northern Territory and the Commonwealth governments that aims to make it simpler for parents, Territory Families and interested parties to navigate what may otherwise be a complex family law system. The Northern Territory Local Courts have launched a new website. The aim of the new website is for the Court to continue to be more accessible and understandable for all court users and provide effective support to enable delivery of justice to the community by the courts of the Territory. 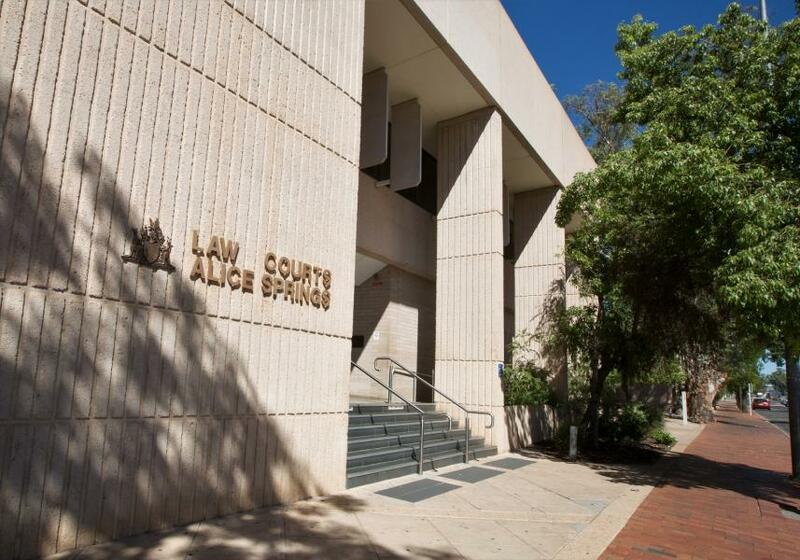 The Alice Springs Local Court is well underway with a multimillion dollar refurbishment. The Local Court building was built in 1980. The building’s structure and design have changed very little since that time. However changes in function and technology have meant the requirements of the building have now changed.